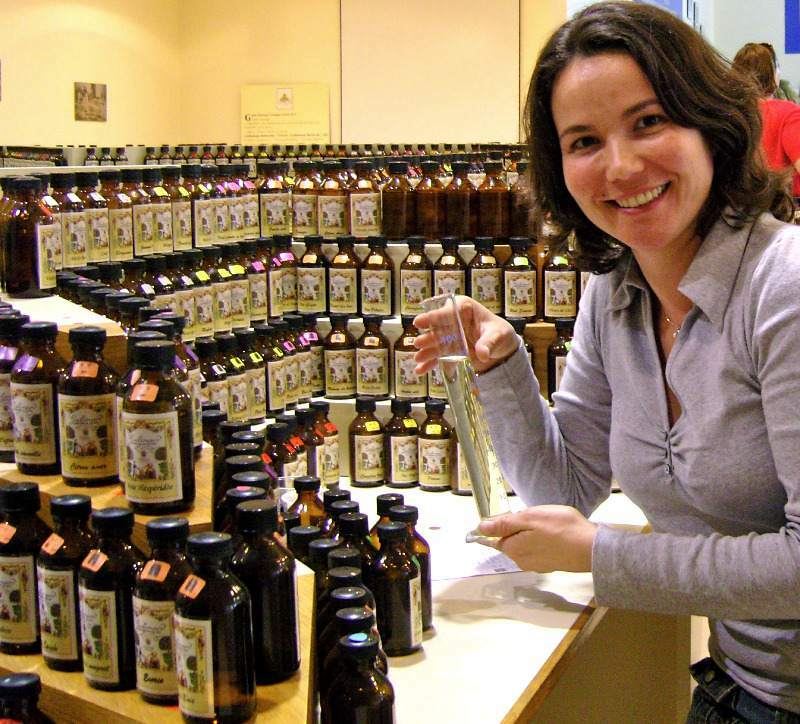 I’m Andrea – a Brazilian living in London, and running an award-winning business making natural skin care products. - I had the skills and some knowledge: years working in a lab (I have a BSc and an MSc in Genetics), then in the industry while also attending courses on how to make natural skin care products and aromatherapy. - I enjoy cooking and following recipes, which is what you need for making products, including love and care! - My skin reacted badly when I first moved to the UK, and I spent so much money buying products that didn’t work. Worst of all, I always felt like I had to go through the whole tube of yuck because it cost me a fortune! I was lucky enough to have a few kind friends so that I wasn’t the only guinea pig in the volunteering list. Some products became favourites so I started selling them.